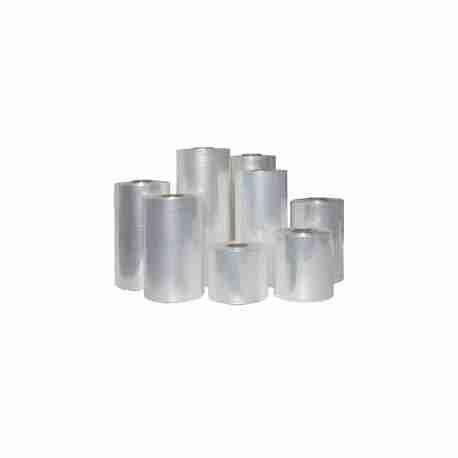 PVC Preforms create quick and tamper-evident packaging for bottles and jars. 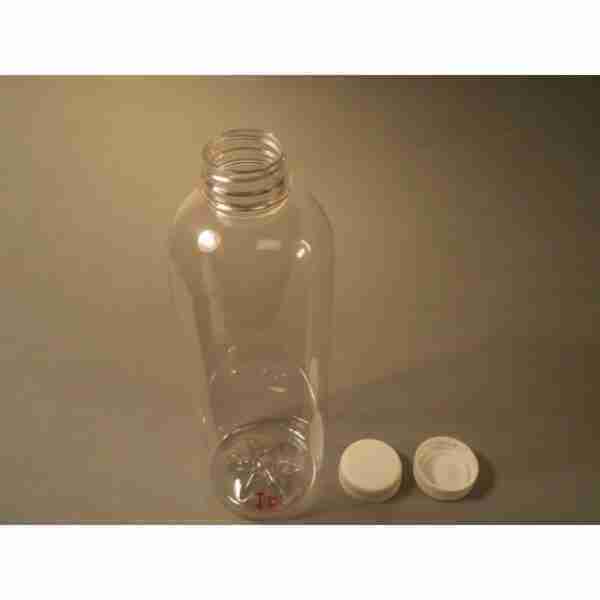 Seal spice and sauce jars, water bottles, pharmaceuticals and more. Clear and colored preforms are available. Choose non-perforated or perforated for easy removal. It can be applied manually or with a standard hand held heat gun or heat tunnel in seconds (link to products). 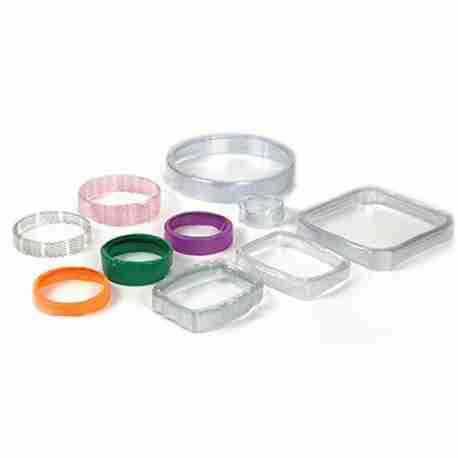 Preforms are pre-molded to the specific shape of your container to form a “lip” and “skirt”. We stock and offer most common shapes. reforms are available for custom shapes and sizes, CALL FOR QUOTE. 200 GA (2MIL). Min order quantity is 5000/case. Priced per 1000. Don’t forget to navigate our packaging equipment section for stainless steel rotary accumulation tables in sizes 48″ and 56″. Preforms are pre-molded to the specific shape of your container to form a “lip” and “skirt”. We stock and offer most common shapes. reforms are available for custom shapes and sizes, CALL FOR QUOTE. Select the size and color required in the drop down list below. “In-house production” – We can accept custom requests! Minimum Order Quantity is 5000/case, priced per 1000.